Tackle any task with laser-sharp focus. How would you like to increase your concentration, just by listening to an audio MP3? Want to be able to zoom in on exactly what needs to be done, and blitz through your TODO list? It’s all possible, when you listen to our Focus Shot. 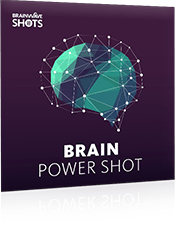 The Focus Shot uses special ‘brainwave sounds’ to replicate this pattern in audio. 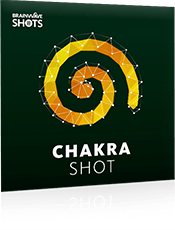 As you listen, these brainwave sounds activate that powerful state of concentration, creating the ideal conditions for sustained and targeted focus. The result? After listening to this shot, you’ll enjoy intense focusing powers. You’ll benefit from whole-brain thinking, a surge of motivation to complete tasks, and the ability to direct your attention effortlessly. 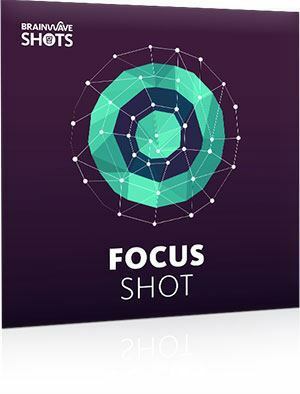 Our Focus Shot will help you easily focus on any task, quickly getting to the heart of what’s important. The Focus Shot audio lasts just 15 minutes. 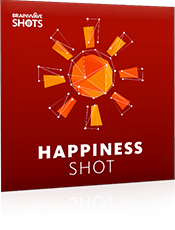 As soon as you've listened, you'll enjoy all the benefits that come with true focus and single-mindedness, and the determination to tackle anything. 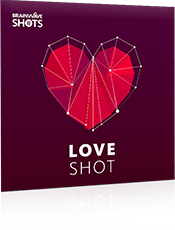 Your album also includes an extended 30-minute version of the Focus Shot, which will further enhance the results you get. You’ll also receive 15- and 30-minute brainwave-only audios, so you can listen without our ambient background sounds, or mix with your own music. The Focus Shot is completely safe* to use. It simply activates your brain's natural frequencies, on demand. Full 30-minute protocol: The session alternates between 12 and 18 Hertz low-mid beta. The regular audio mix also contains ambient mountain sounds mixed with brown noise. The 15-minute versions contain a compressed version of this protocol. Get ready to rocket your focus levels! Discover the Focus Shot today and quickly knuckle down to business.